WhatsApp beta 2.16.293 apk is coming with a two new features. One is the support to GIF images and another is the all new image/photo and video editor with scribble function. GIF stands for Graphics Interchange Format, these type of images were not supported by WhatsApp previously. If we send GIF images then they will appear as normal still images. But WhatsApp 2.16.293 has an added support to GIF images. Also we can edit any image or photos before sending them to any contact in WhastApp. The image editing tools include a scribbling function in which you can write in any color on the photo. You can also add text and increase its size with the pinch zoom function. Then there is an option to add emoticons in the image and finally you can crop the edited image. The video editing tools only provide scribble, emoticons and text tools. Though you can’t crop videos. The image and video editing will only show up when you tap the camera key in the textarea and share the photos and videos from there. Before sharing an image/video editor will automatically open up. 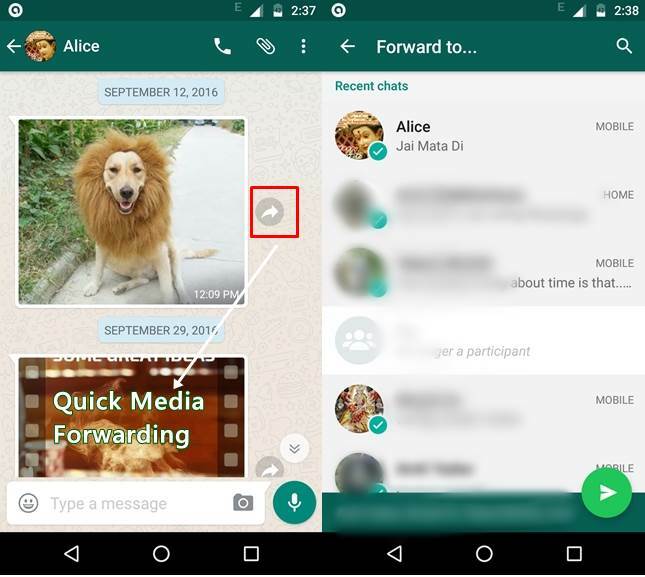 Download WhatsApp 2.16.293 apk with GIF support and new image and video editor. Download and install the app from the above link. Also ensure that your friends have installed the same app otherwise GIF images won’t work on their side. 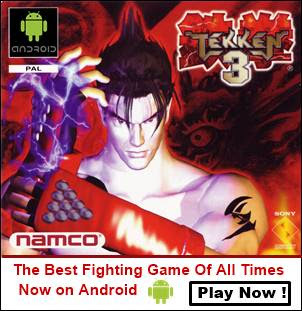 You can share this link with your friends so that they can download and install it. Before sharing make sure that you have GIF images on your phone’s storage. Now open chat with any of your friend. Then tap the attachment icon and tap “Gallery”. Then tap the “GIFS” tab and select the image to share. You can add a caption before sharing. Then tap the green button to share. These images will show a GIF tag on them. You can tap them to view within the chats. If someone receives a GIF image on an older version of WhatsApp then app will automatically convert GIF to video mp4 format. In this new app version there is a new feature added which is quick media sharing to multiple contacts at once. Suppose you received an image or a video that you want to forward to other friends then you can do it with quick media sharing. Every image or a video in WhatsApp chats has now a forward button next to it. This button is for quick sharing and you can skip selecting, copying then forwarding to multiple contacts. To use this feature tap the forwarding button next to any media file then select multiple contacts to share. Open any chat with any friend. Then tap the camera icon in the textarea. You can either capture a photo, selfie or select an image from your phone’s gallery. Swipe left on the image strip to see and select the desired image. Then an image editor will open like this below. See the tools. Click the pencil and choose your color and start writing or scribbling. Tap the ‘T’ text icon to enter the text which will appear on the image/photo in color you selected previously. 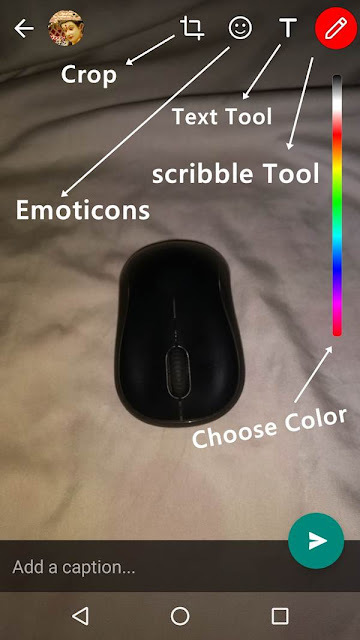 Tap the pencil icon to change the text color anytime. Tap the emoticons icon to add emoticons and smileys. You can use pinch zoom to increase and decrease the size of the emoticon/smiley. The same thing goes with text. Tap the crop button to crop your image and tap the undo button to undo edits. Finally tap the green button to share the image. 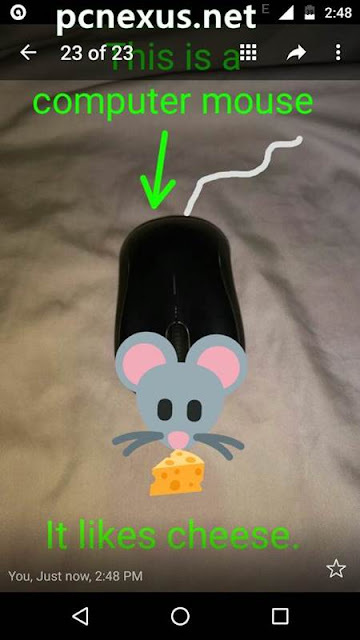 See the final edited photo below. You can also create your own WhatsApp meme. Note: For editing videos the procedure is same as above. You can either record a video or select it from the image stripe. Videos have a video camera icon on them. For editing videos only three tools are available that is scribble, text and emoticons. Important Note: The image or video editor will not show up if you use the attachment icon to share media in WhatsApp chats.